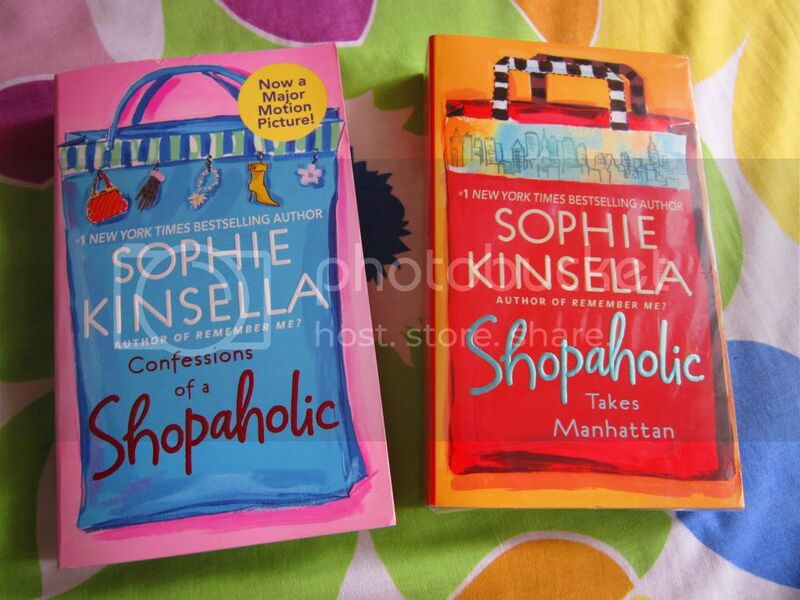 Love your book collection! 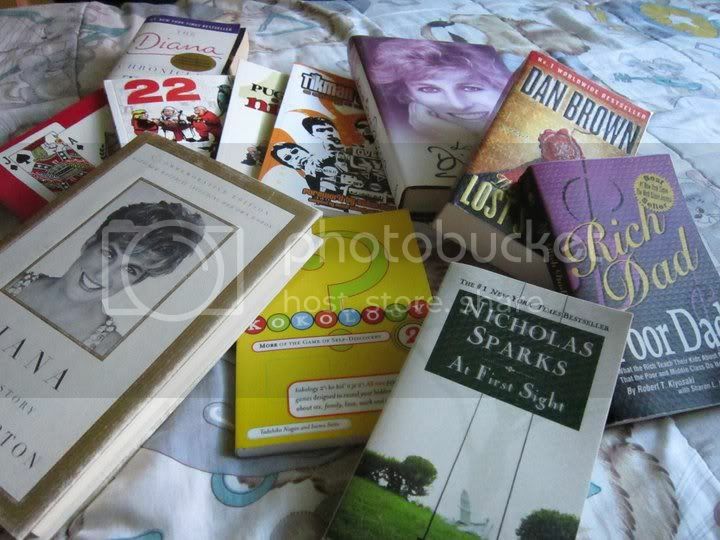 :) I have tons of books too, and a large pile of those I haven't read yet.. >.< Eek! I used to buy books in bulk back in high school, and I never found the time to read everything. wow grabe!! nababasa mo ito lahat?? I love reading too but hindi lahat ng books ko natatapos ko..
i love the pugad baboy and bob ong but never had one yet .i am into collecting cook book. i love to cook that is why.with my collection I can put up a small cookbook library. Hi tatess! 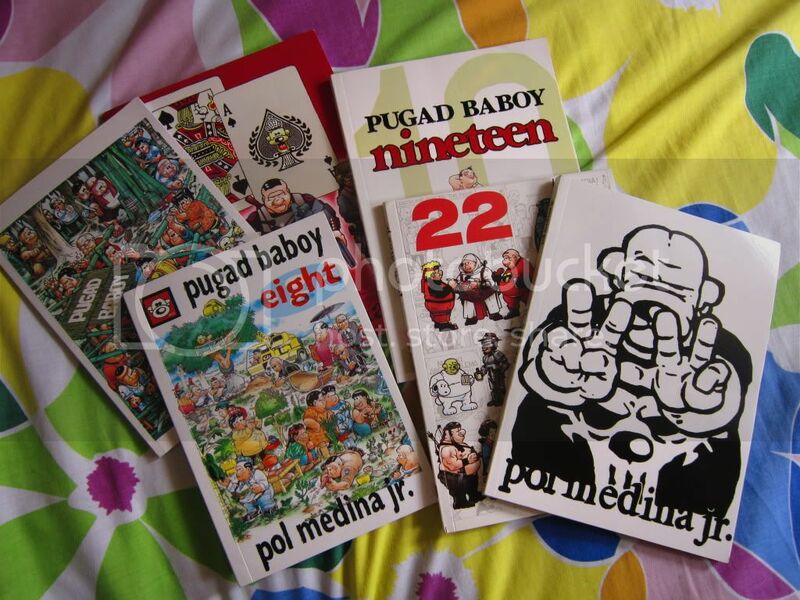 Pugad Baboy is one of my favorite collections. I buy my mom cook books and I think she loves it because she tries to experiment every now and then. 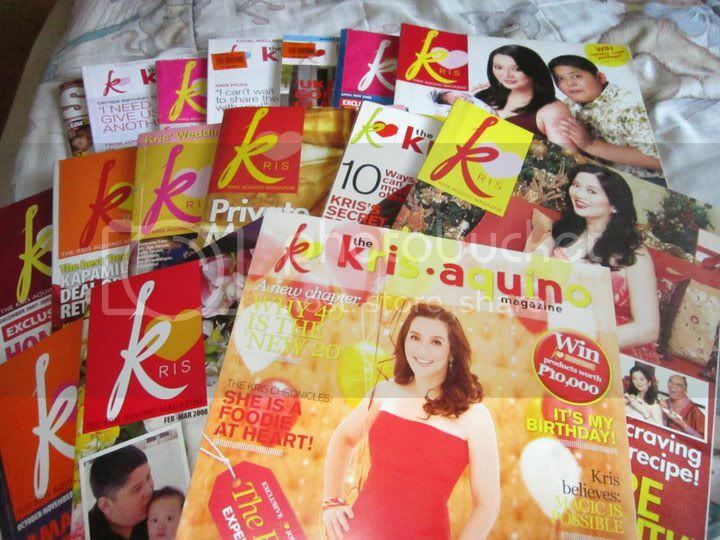 I'm her fan too..but most of what I read about her are online na. 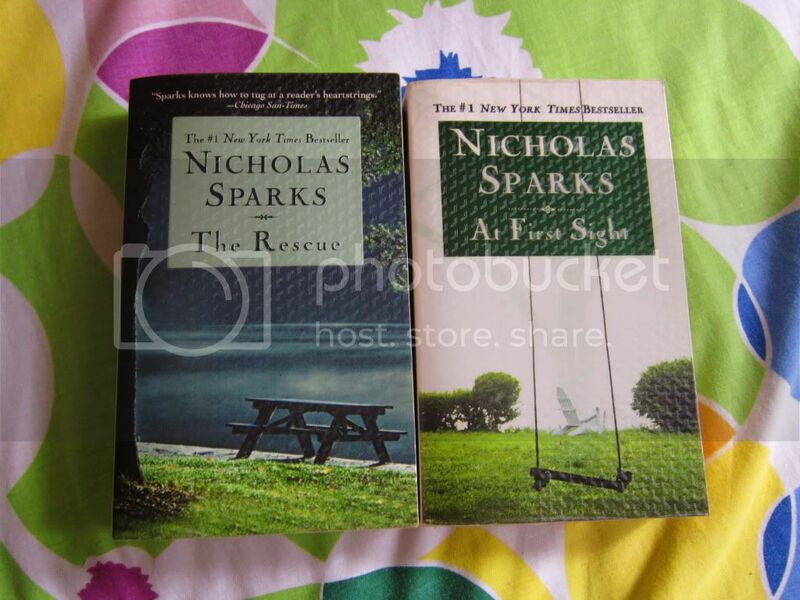 Most of Diana books are bought at book sales.